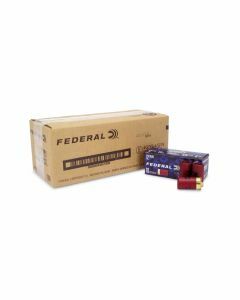 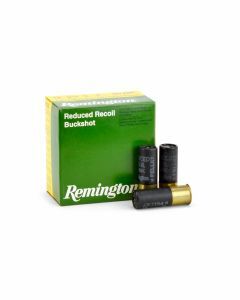 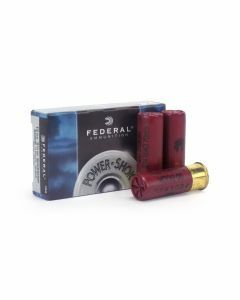 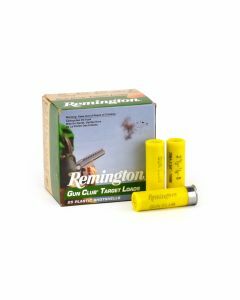 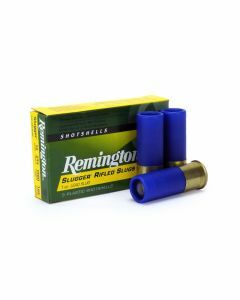 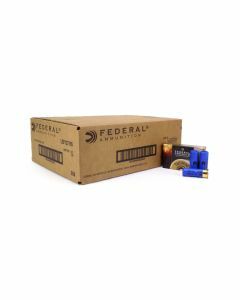 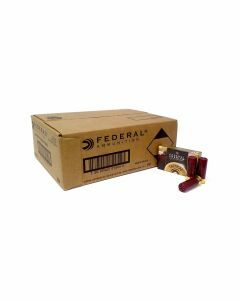 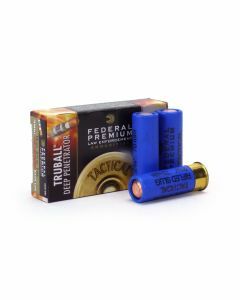 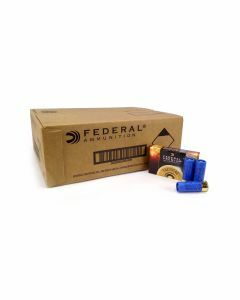 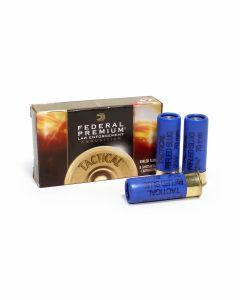 For competition shooters or hunters that need a lot of rounds for big bird hunts, we offer bulk shotgun shells for shooting of all styles. 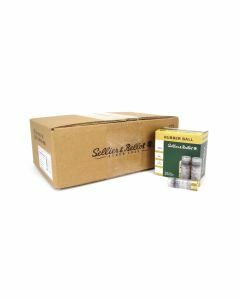 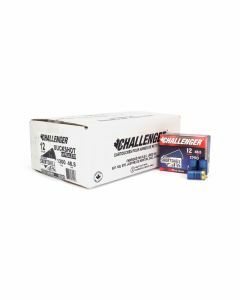 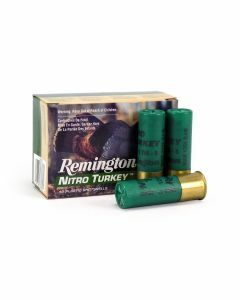 We offer cheap practice ammunition for those looking to work out the kinks on the clay range or specialty turkey loads for the hardest to hit turkeys at 40 yards or more. 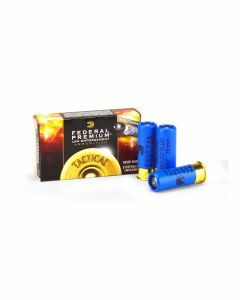 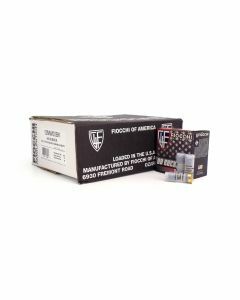 We have lightweight loads with recoil reduction technologies or full power loads that let you know they are there every time you shoot. 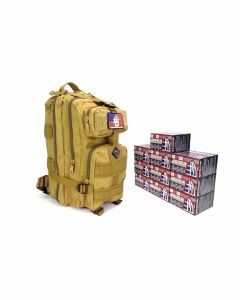 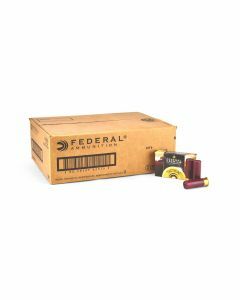 Our bulk shotgun selections are offered by top-tier producers from Federal to Winchester to Fiocchi to Remington to Estate and far beyond those mainstream brands.